The second floor of the magnificent villa medicea di Poggio a Caiano houses the very unique Museum of Still Life, Museo della Natura Morta, which exhibits around 200 paintings, dating from the late 16th to mid-eighteenth century coming from the collections of the Medici. 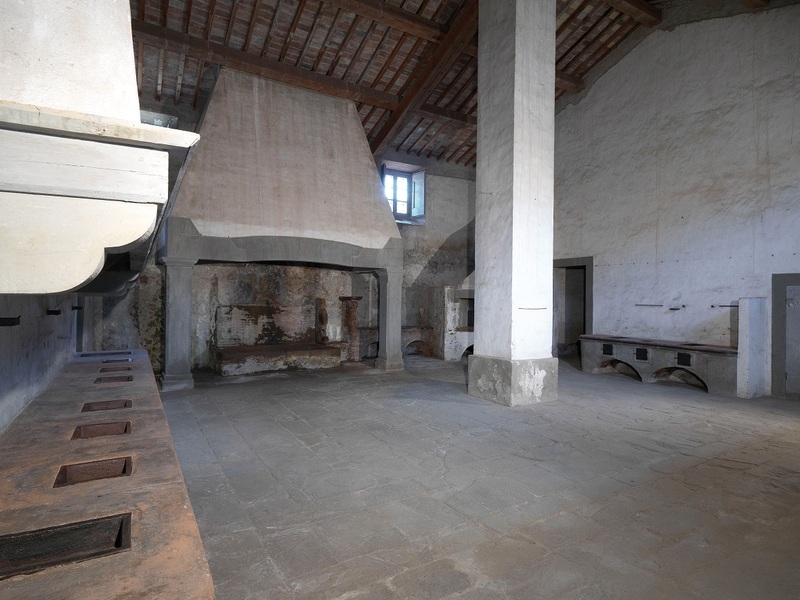 In these days, continuing until October 25th, as part of EXPO 2015, the Museum is hosting the exhibition Nelle Antiche Cucine, ‘in the old kitchens’. 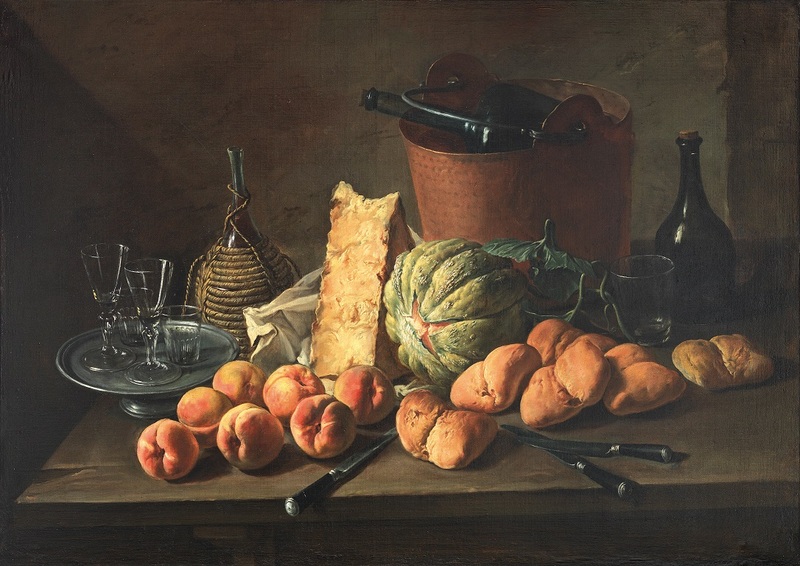 The show offers an original, as well as unusual, point of view on kitchens, considered the focal point of houses, in 17th– and 18th-century paintings. 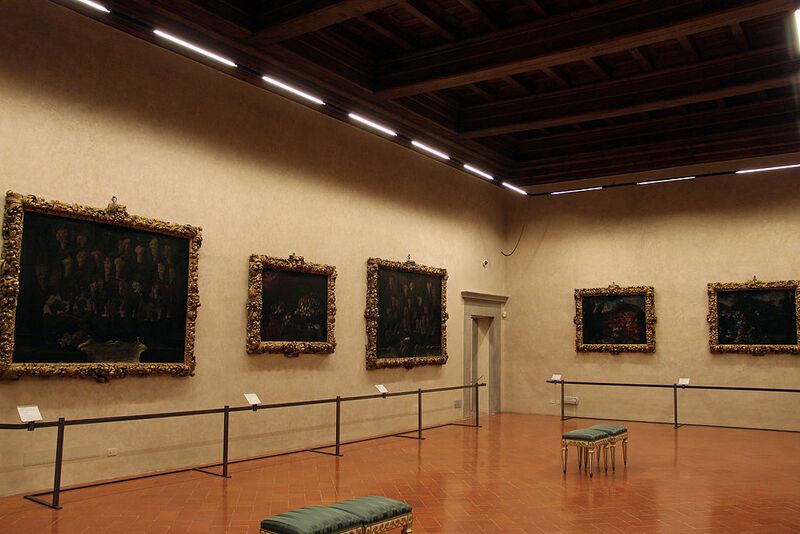 The works come from collections both in Florence or in other Italian museums and collections. They are displayed in three sections: the first is the kitchen interiors, the second is dedicated to those preparing the food and the third to pantries and other storage areas as well as to paintings depicting the great variety of food and culinary preparations. On show also various household objects, to help understand how artists specialized in this type of painting in the seventeenth and eighteenth centuries, and famous period cookbooks such as the famous Opera Scappi. 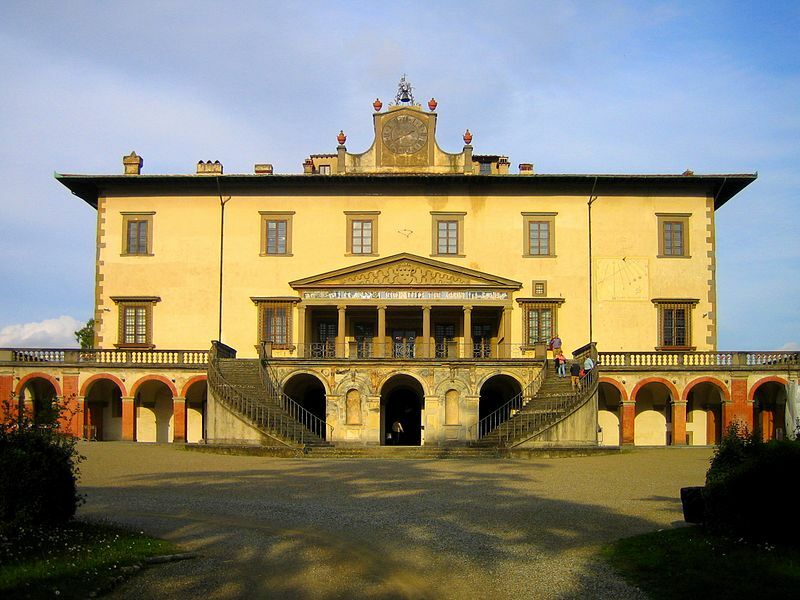 For the event the kitchens of the Villa Medici, designed and built between 1614 and 1619 during the reign of Cosimo II de ‘Medici and recently restored, will be opened to the public. Open every day from 9 am to 6 pm until August and then until 5 pm in September and October. Closed every second and third Monday of the month. Free admission. 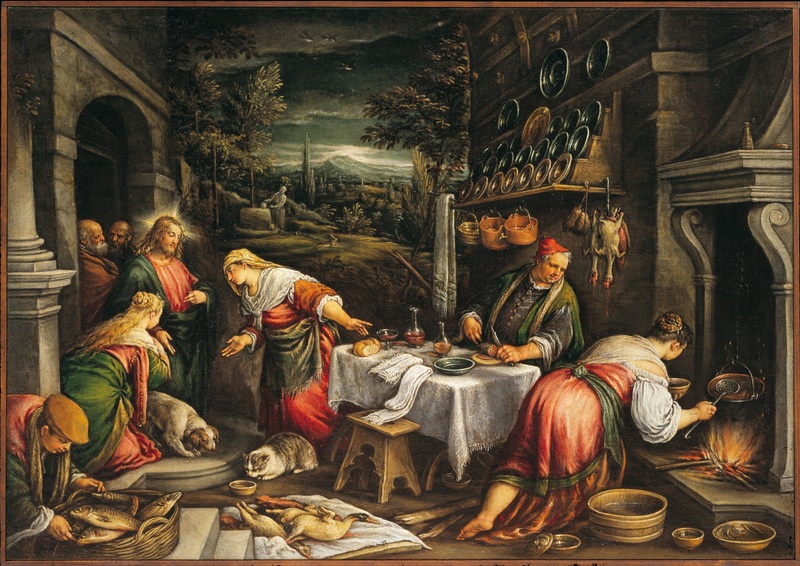 Questa voce è stata pubblicata in Events in Chianti, Exhibitions in Tuscany e contrassegnata con Expo 2015, Museo della Natura Morta, Nella Antiche Cucine, Poggio a Caiano, Prato, Villa Medicea di Poggio a Caiano. Contrassegna il permalink.